The continuation of "Avatar" will leverage "War for the Planet of the Apes" tech along with new underwater performance capture simulation. 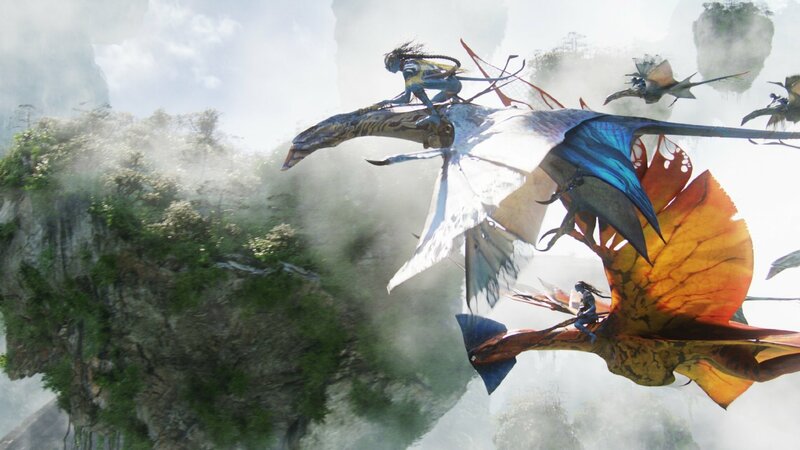 We’re finally returning to Pandora, as VFX work has concurrently begun on all four of James Cameron’s “Avatar” sequels by Oscar-winning Weta Digital in New Zealand. Weta will leverage tech from “War for the Planet of the Apes” along with creating new virtual production advancements. 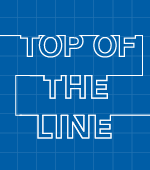 The game-changing, box-office topping “Avatar” revolutionized live-action/virtual production in 2009, and Weta (led by Oscar-winning senior visual effects supervisor Joe Letteri) has since improved the process with “The Hobbit” and “Planet of the Apes” trilogies. “Avatar 2” will be released by Fox on December 18, 2020; followed by “Avatar 3” on December 17, 2021; “Avatar 4” on December 20, 2024; and “Avatar 5” on December 19, 2025. 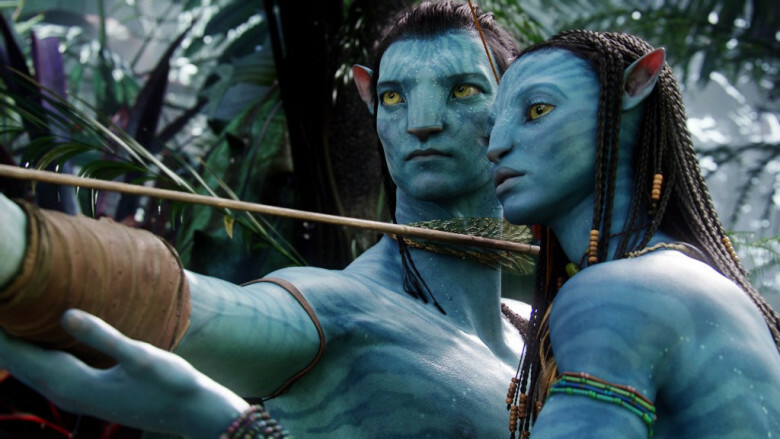 With “Avatar,” performance capture was brought fully on-set with the Simulcam, allowing Cameron to see and shoot everything in the virtual world on a motion capture stage. And Weta developed a workflow that supported the CG character animation for the bioluminescent species and virtual environments filled with exotic fauna and flora. In addition to a more dynamic Simulcam system, Weta will benefit from an improved workflow that includes more photorealistic lighting and rendering from its global illumination renderer, Manuka, as well as the PhysLight system for virtual cinematography. Weta will also utilize several advancements from “War,” such as the Totara organic tree-growth eco-system software, real-time facial animation tools for more complex and precise decisions, and better simulations for more detailed muscle and skin. This will enhance the animation resulting from performance capture work by returning co-stars Sam Worthington, Zoe Saldana, and Sigourney Weaver. Beyond the forest landscape of the first movie, there has been talk of exploring the moons and oceans of Pandora, requiring Weta to develop new underwater performance capture capabilities for believable simulations.